Classic / British English Othello is a popular soldier who is in love with his beautiful new wife. He also has good friends like Iago, another soldier. 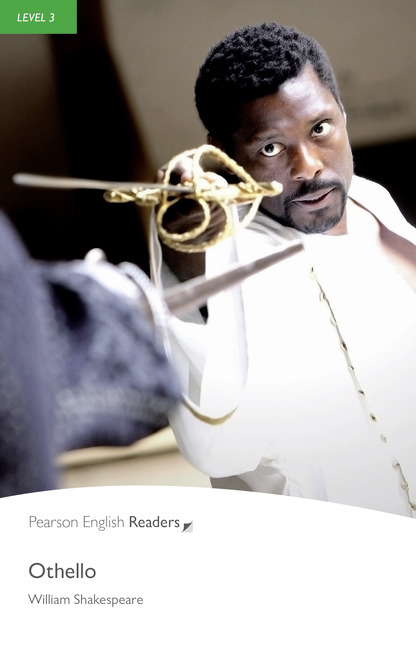 So when Iago tells him terrible stories about his wife, Desdemona, who should Othello believe? Will jealousy destroy all their lives? This is one of William Shakespeare's greatest plays.